If you’re reading this, then congratulations! You’re taking a big step into the college application process by starting your list of colleges to consider. Whether you’re a junior getting an early start (good job!) or a first semester senior frantically trying to figure out their next 4 years (don’t worry–you’re not alone), you are about to embark on a journey that will become some of the best years of your life. As a current student at Emory, I can look back on my college application process and help you pinpoint what you should do in order to find your best fit for socially, academically, and financially, among other things. From personal experience, my own college-choosing process went very smoothly because I started very early—I was super eager to delve into a new chapter in my life. I started seriously researching schools at the beginning of my sophomore year of high school, but this is by no means necessary. It can be super intimidating for you to start this early, so I think a great time to start is early on in the summer before your senior year. Without stress from academia, using your summer to research college will be extremely beneficial for you. Because I finalized my college list during early September, I was able to get my teacher recommendations, supplemental essays, and campus tours in with more than enough time before early deadlines. The more time you give to choose your schools, the more time you will have to write killer essays and show the admissions counselors just how great of an addition you will be to their campus! Don’t listen to reputations (Do your own research)! Although you should definitely ask for guidance from college going friends and family, it’s not a good idea to apply to a school solely because of its reputation. If you do, admissions counselors will be able to see that you’re not genuinely interested in what their curriculum offers. To make the stressful process of submitting many applications as enjoyable as possible, only apply to schools you are interested in. It will make you more excited to answer their supplemental essay prompts. That being said, it is more than OK to search for colleges that meet specific criteria. Just make sure you like the school as well! For every school I was even slightly interested in, I visited their website, went through virtual tours, and found clubs, classes, majors, and opportunities offered both on campus and in the community. For each college I chose to apply to, I made sure I could name 5 reasons why I was applying, apart from reputation. Do you care about school spirit or do extracurricular activities matter more? Do you desire a school with diversity and political freedom? Do you care about conducting research during your undergraduate years? Search for answers to your questions! I’m very indecisive, and if you’re like me, you might not even know what you want in a college. I came into college with an undecided major but knew I was very interested in engineering, biosciences, and educational studies. Because of this, I made sure to apply to schools that had both engineering and educational studies programs. Since I was undecided, I wanted to make sure that the college I chose would allow (and even encourage) me to explore multiple academic fields. 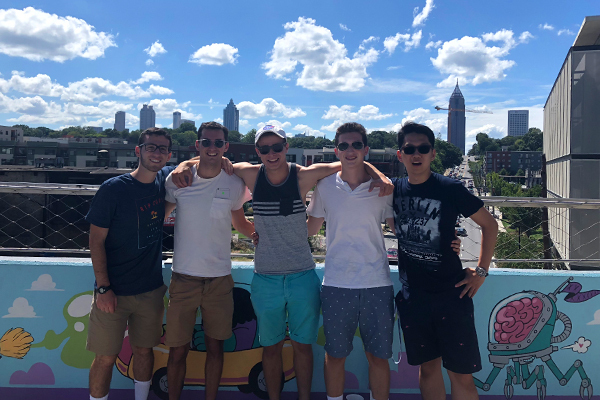 Therefore, I chose to apply mainly to schools like Emory: research-based institutions that offer a plethora of academic fields and don’t require you to pick a major very early. That being said, don’t be intimidated by extremely selective schools. Creating a list filled with “safety” schools, “match” schools, and “reach” schools will maximize your chances at finding a school you love. Figure out what schools qualify for each category by aligning your GPA, test scores, and extracurricular activities with a school’s Student Profile (but remember, there is more to an application than your numbers!). I primarily narrowed down my college list by separating my prospective schools into these three levels. I also searched for information sessions and interview opportunities in my hometown. Not only does doing this show you’re interested in the school, but it will also give you a more personal connection the schools rather than what’s on their websites. Once you get acceptances, start talking to your parents about scheduling campus tours to see where you truly fit! I was not dead set on Emory until I toured the campus. [DJ1] Out of all colleges I toured, Emory seemed like the most inclusive community with its breathtaking green space and marble buildings, excited tour guides/professors, and the fascinating stories of student involvement I heard during Spring for Emory. 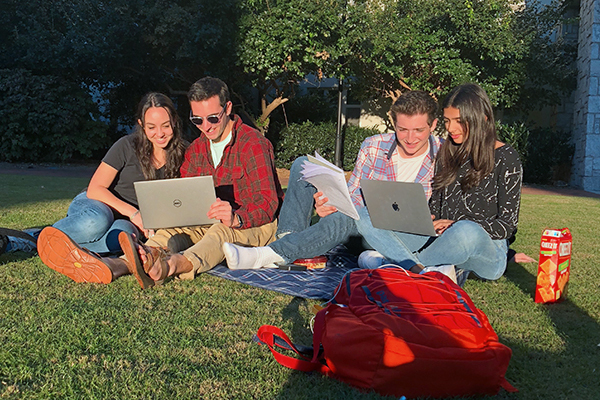 In the beautiful southern weather, I saw students studying outside until sunset and the whole community coming together for an eventful Wonderful Wednesday—there were even alpacas! 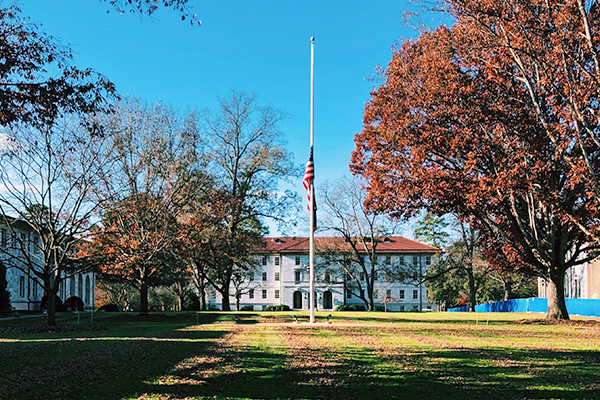 Emory felt like the academic paradise I was searching for because I would enjoy where I am, but not to the point where I would become too distracted to work. 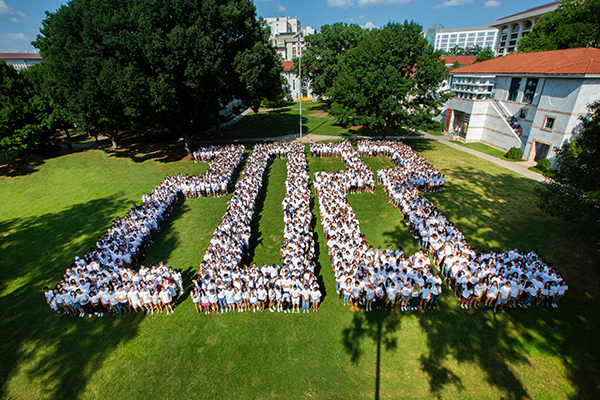 By the time I left the campus, I already was excited to start my first year at Emory. Ultimately, the schools you apply to – and eventually choose – should be a great fit for you academically, socially, geographically, and financially. 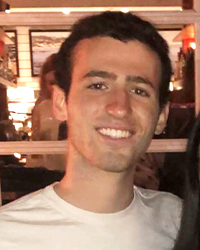 Initially, when I found that Emory did not offer engineering, I was skeptical, but when I researched deeper, I found I can do a dual engineering degree with Emory and Georgia Tech. After touring and continuous research of Emory, I saw that it checked all my boxes and I found my home here in Atlanta. If I were to redo the entire process, I would apply to fewer colleges (5-10 is enough), worry less during decision release season (you will end up where you were meant to be! ), and make it more about finding a fit for myself. I would keep my enthusiasm and excitement the same, however.